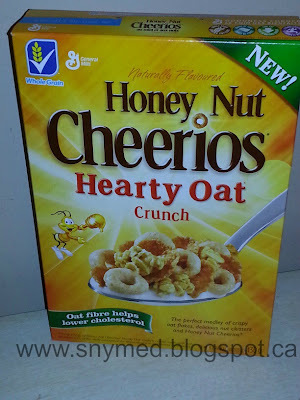 Honey Nut Cheerios Hearty Oat Crunch Cereal - Try it FREE! When my daughter was only 18-months old, she began picking out her own clothes to wear! This was incredible to me, as I remember my own mother dressing me in my brother's hand-me-down clothes--and I was content. At 18-months old not only did my daughter begin picking out her own clothes, she also began discarding my own clothing selections. Her method was simple: whatever clothing I had laid out for her that day, she would unceremoniously throw over her shoulder, and then make a "proper" selection. I was only slightly surprised when my daughter began shopping online for clothing (with me) at age 2-years old. Her system was straight forward: as I browsed online for her new clothes, she would pick her favourite items. I learned very quickly that if I selected the clothing for my daughter, she just would never wear the item. 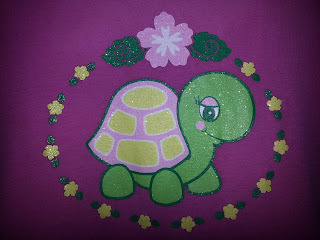 Enter the sparkly pink turtle t-shirt with princess sleeves, shown above. 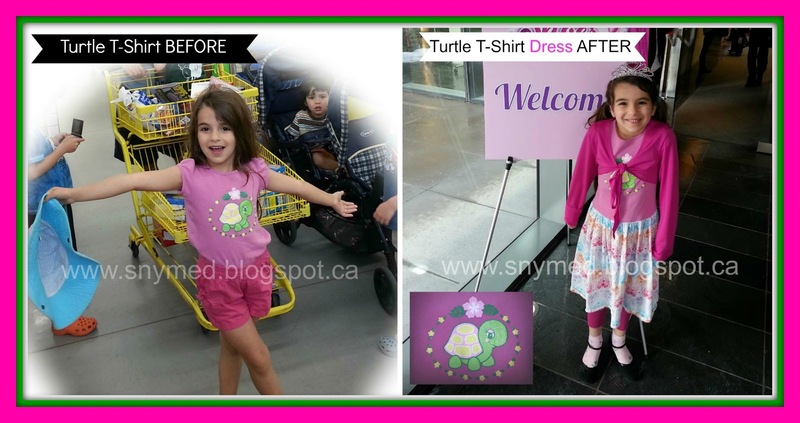 When my daughter was 2-years old, she asked for me to buy her the turtle t-shirt. Although it was too big for her, she started wearing the turtle shirt right away. One year later, the shirt was just the right size. It fit my daughter well for two glorious years. 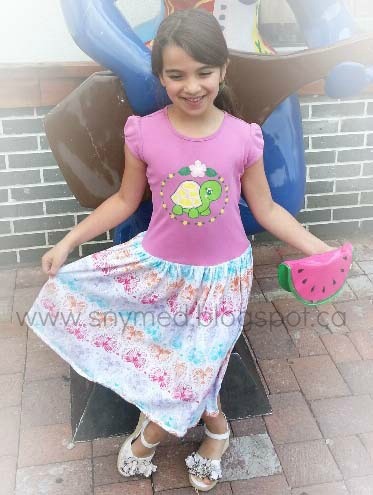 Although the turtle shirt was tiny on her, my daughter continued wearing it for an additional 1 year, although I hid it high up on a closet shelf. The body of the shirt stretched to accommodate her, but the truth was the shirt was just too short. Long Live the Turtle Dress! Not wishing for my daughter to retire her favourite turtle t-shirt, I decided to have it upcycled into a turtle dress! We went to the fabric store, where my daughter picked out some fabric for the skirt portion of the dress. Then I called on a seamstress to make the t-shirt dress into a reality. My daughter was delighted, and the turtle dress has been going strong for a full year! It's amazing that a favourite t-shirt could last for 5+ years, and illustrates that old favourites can still evolve stronger over time! 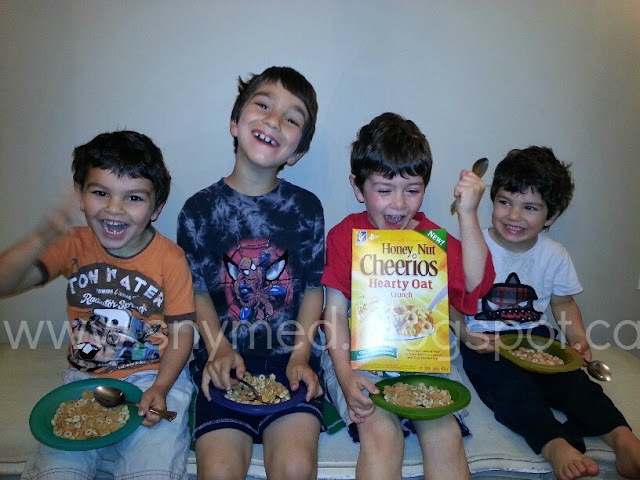 Crazy For Honey Nut Cheerios Hearty Oat Crunch! If you've ever enjoyed Honey Nut Cheerios, you should know that General Mills have just launched a brand new variety: Honey Nut Cheerios Hearty Oat Crunch! Okay, my boys got a bit emotional about the cereal--one kid even in tears to try it--but it's all good! They devoured the box in just a couple of days! The good folks at General Mills should know that they're on to something here, as it is a nice spin on an old classic. In Stores Week of June 24th! Honey Nut Cheerios Hearty Oat Crunch are the classic honey-flavoured toasted "O"s, paired with crispy oak flakes and tasty clusters of nuts. It's a sweet and hearty breakfast cereal that will satisfy your hungry in the morning! As you can see from the photo of my kids, they really loved them too! Get yours at the grocery store the week of June 24th! 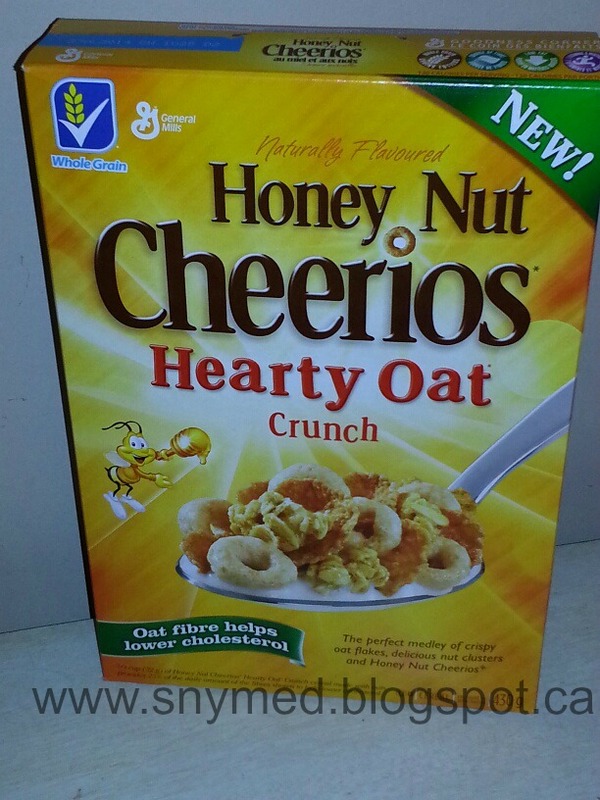 Want to Try Honey Nut Cheerios Hearty Oat Crunch for FREE? Like Life Made Delicious: General Mills Canada on Facebook, then visit Save.ca for a FREE Coupon! From June 3rd to 25th (while supplies last), fans of Life Made Delicious will have the chance to scoop up TWO coupons. FREE Coupon #1: redeemable for either 1 box of Honey Nut Cheerios Hearty Oat Crunchy OR 1 box of Fibre 1 Almond & Cluster Delight. Coupon must be redeemed on July 16th, 2013. FREE Coupon #2: redeemable for Nature Valley OR Fibre 1 Bars OR Golden Grahams OR Cinnamon Toast Crunch Treats! Coupon must be redeemed on July 23rd, 2013. I gave away 25 boxes of Honey Nut Cheerios Hearty Oat Crunch cereal for FREE on the SnyMed blog. (It was first-come, first-served!) 25 readers who completed the request form (now closed) received a coupon for a FREE box of Honey Nut Cheerios Hearty Oat Crunch! The request form has disappeared now that all 25 boxes of cereal are gone. Limit: 1 box per household. You may only receive this offer once, even if you are visiting other blogs running the same promotion. I am a HUGE HNC fan! Cannot wait to try this one out. I managed to get these coupons for myself and looking forward to trying them! Our whole family loves all cheerios so I'm sure we'll love this one too! I love honey nut cheerios, I will look forward to trying this new one!